Arnel is a stock market enthusiast and a investing/trading hobbyist. He has vast interests from trading currency, commodities, futures to global equities. 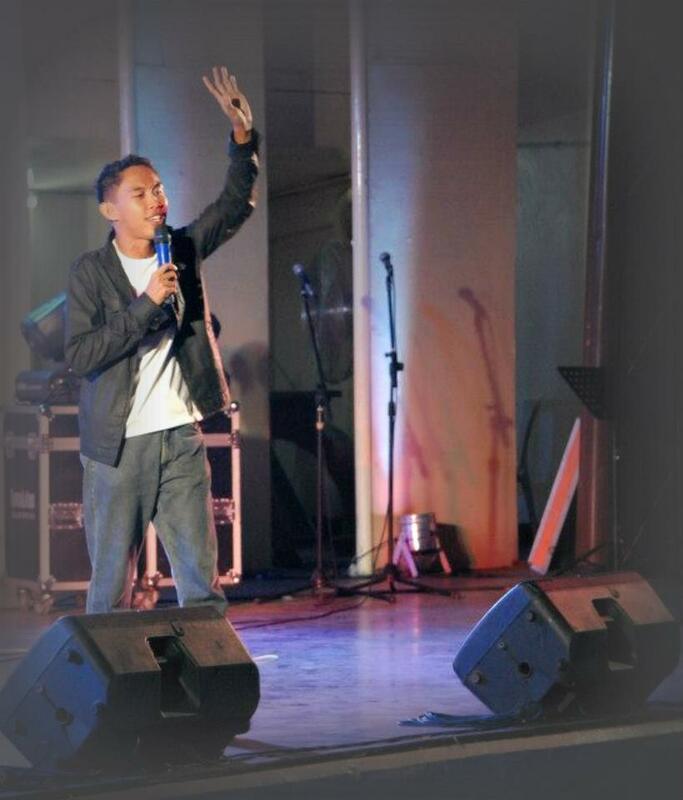 He finished his bachelor’s degree at the Caraga State University. He is a millennial blogger and a no-nonsense writer and very passionate in sharing the opportunities in the stock market and other investment vehicles. He has written various articles that went viral in social media and some were already featured by printed magazines and columns. He is also a personal finance advocate who teaches younger millennials on wise money management, proper trading and investing strategies, personal and career development, and risk management. He is now mentored by Mr. Randell Tiongson, an Angat Pilipinas 2017 “Blogger of the Year”, Best-selling author of several personal finance books, sought-after speaker, and a columnist of Philippine Daily Inquirer. He works with Wells Trade, a brokerage arm of Wells Fargo Bank, the second biggest bank in the United States by market capitalization. Currently, he is working as a portfolio manager and a full-time trader at Eastern Securities, a trading participant of the Philippine Stock Exchange.